When you’re a blogger or creative entrepreneur it can be sooooo exciting and tempting to do #allthethings. Including blogging about everything under the sun! I get it. It’s a creative outlet. It’s fun. But your blog should also serve a purpose to either bring in more clients for your small business or grow your personal brand. In fact, if you aren’t blogging intentionally and strategically for business purposes, you’re wasting your time. Sorry darling, but I’m just here to give you the truth! One of the easiest ways to be sure you’re attracting your ideal audience is by defining your blog niche. Today, I’m sharing a super simple 3-step process to do just that! Quite simply, your blog niche is what your blog is all about. It can’t just be about “fashion” or “making money”, it should be niched down and more specific than that. When your blog is too broad, you don’t end up reaching your ideal reader. You end up reaching out to a huge audience, and miss out on creating close connections. When you’ve got a clear blog niche, you’ll create a “This place was made for me!” response in your audience. And that is where the magic really happens. It’s the secret sauce to growing an engaged and loyal readership! There are loads of articles online sharing the best blog niches that make money or just lists of blog niche ideas. But I’m not going to get into that today. Instead, I want to help you think about how you can really niche down on your big blog topic with a simple 3-step framework. First, start by thinking about your large, overarching topic. We’ll use Fashion as an example in this exercise. Next, consider your topic niche. For example, do you blog about plus-size fashion? Bohemian fashion? Eco-friendly fashion? Now, I want you to take this niching down one step further and think about who you are writing to. Are you writing to millennials? Is it a fashion blog for pregnant women? As you can see, niching down the topic and your audience makes all the difference. You go from writing a generic fashion blog to creating a fashion blog that features eco-friendly fashion for women over 50. Now that you’ve got a great niche in mind, test your niche and do a bit of research on your ideal audience. What you’re checking here is that there is an audience out there with a problem that you are going to help solve. WHY THIS STEP MATTERS: If you want to blog about luxury fashion but your audience is women ages 18-25, you may have some trouble converting affiliate sales. Or let’s say you’re the owner of a fair-trade organic coffee shop, is your target audience budget-minded consumers? Probably not. Just be sure there is an audience out there for the idea you have in mind. One more word about your target audience: it’s not necessarily you. Defining your blog niche, audience, vision and mission statement is the first step I take my blog coaching clients through, as it really does set the foundation for your brand. It’s a process many people overlook, but will absolutely help you stand out from the crowd. Especially as the market continues to get more and more saturated. O.K., I have to address the elephant in the room because even though the experts say it’s difficult to monetize a lifestyle blog or grow one, that doesn’t stop people from wanting to create one! I get it, I have a lifestyle blog! But even a lifestyle blog should be niched. This doesn’t mean you can’t blog about a variety of topics. This just means you should be niched on who your audience is more so than the topic itself. So instead of just writing a blog that highlights clean beauty products (topic focused) you could write a lifestyle blog that talks about fashion, beauty and other topics that are of interest to crunchy mamas. 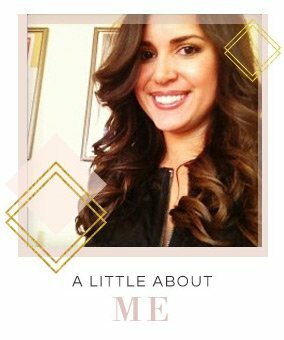 Ashley from Honey & Pine Co. has a great post on finding your lifestyle blog niche. She recommends connecting with your “why” which makes all the difference in having readers connect with your story. Suzi from Start a Mom Blog also has a host great list of lifestyle blog examples that are successful. It can be done! Don’t let this process get in the way of starting your blog. Sometimes, your niche evolves a bit along the way, and that’s O.K.! Just make sure you’re receptive to who you’re attracting and what your audience needs. Then, you can refine along the way. 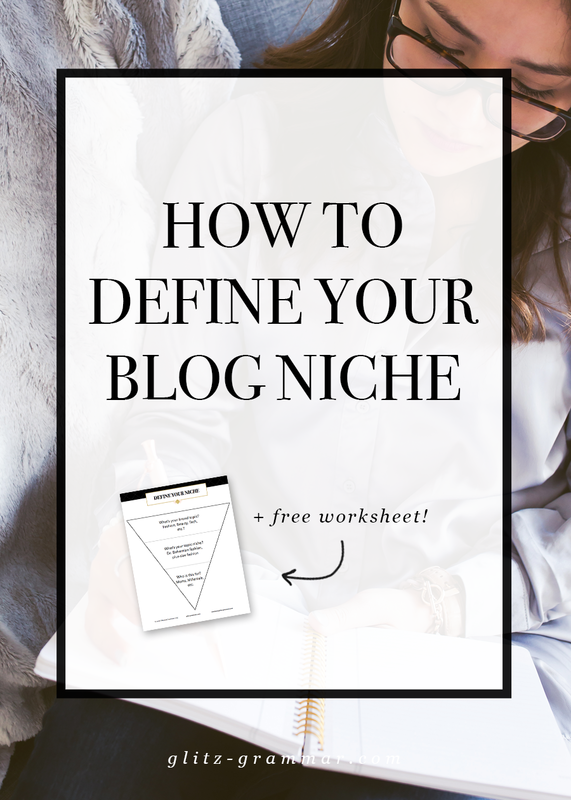 You can easily niche down your blog with a 3-step process: Start with your broad topic, choose a sub-topic within the broader topic and then niche it down further by being specific about your target audience! Download this free worksheet to help you with the process. Have you gone through the process of niching down your blog? Share your niche in the comments below! Previous Post: « 7 Things Your About Page Needs: Are You Missing Any of These?